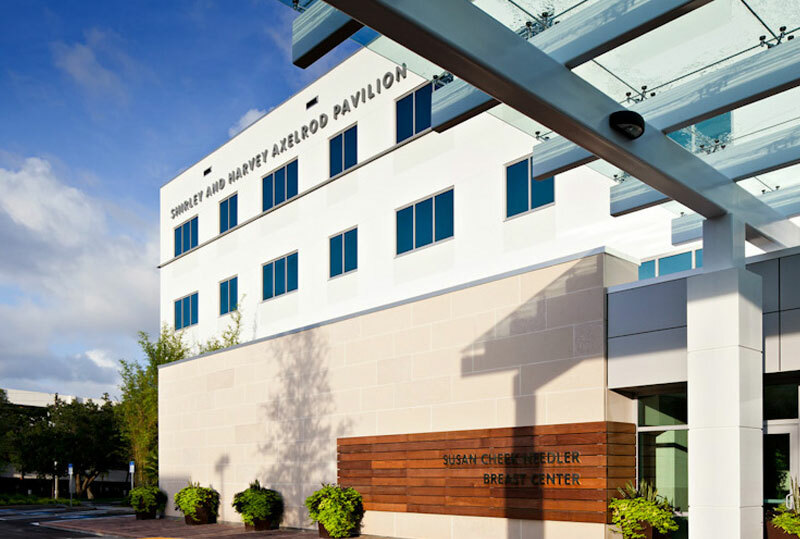 Encompassing 103,500 square-feet, the four-story Axelrod Pavilion is the home for an expanded Susan Cheek Needler Breast Center. 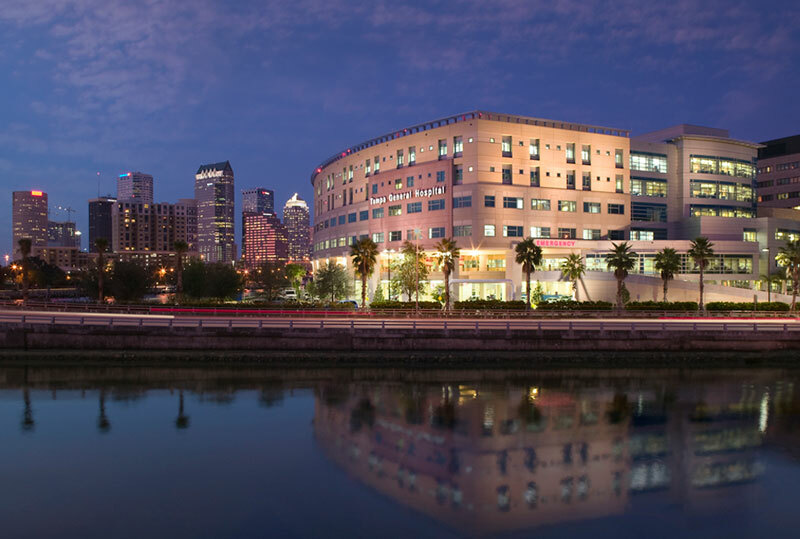 The design features ultra-modern landscape to complement the building’s architecture, including areas for bench seating, a patient healing garden and the use of bamboo. Modern hardscape and paving make it fit seamlessly into the rest of the Morton Plant campus. 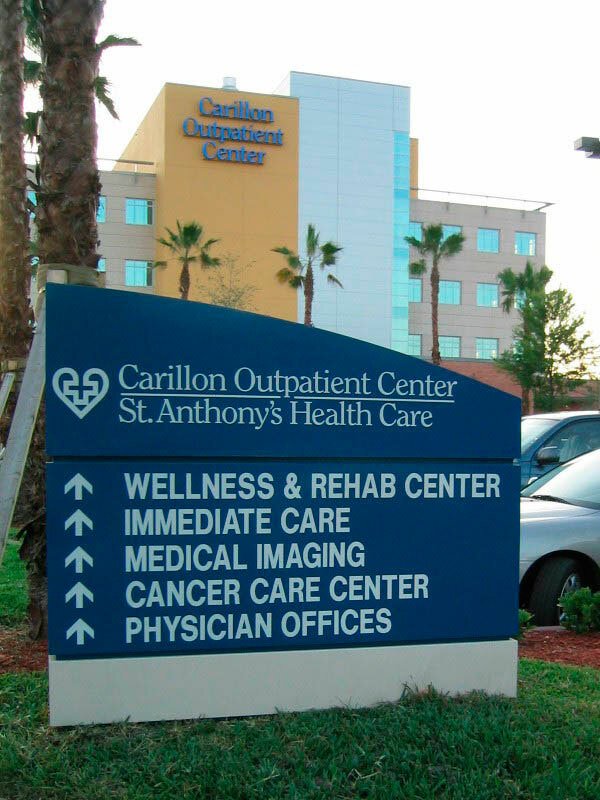 Carillon Wellness Center is a state-of-the-art Medical, Rehabilitation and Wellness center. 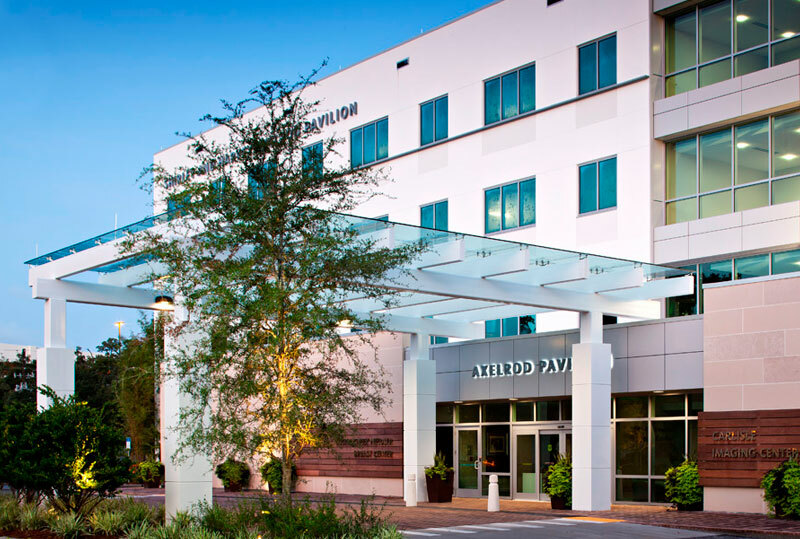 It is located within the high-profile Carillon Office Park in North St. Petersburg. 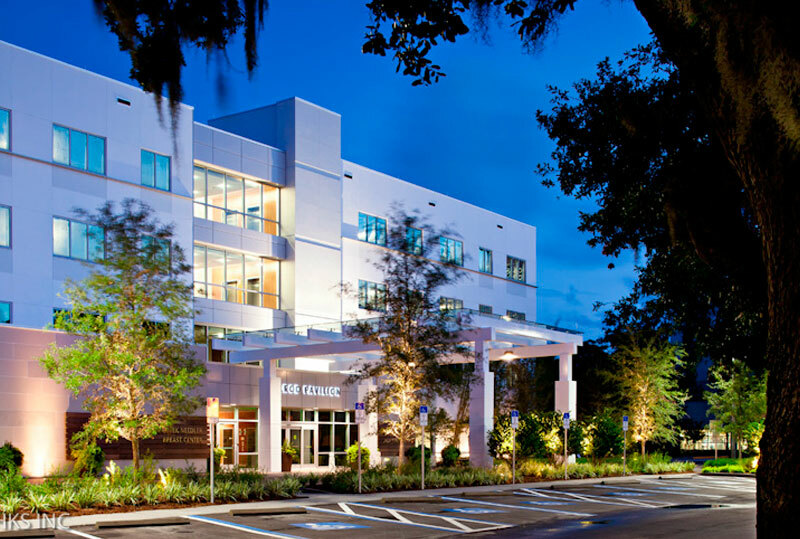 Our firm provided site design; landscape, irrigation and hardscape design; site amenities and exterior lighting for the popular facility. The exterior gardens and recreation spaces reflect the interior wellness focus of the facility. 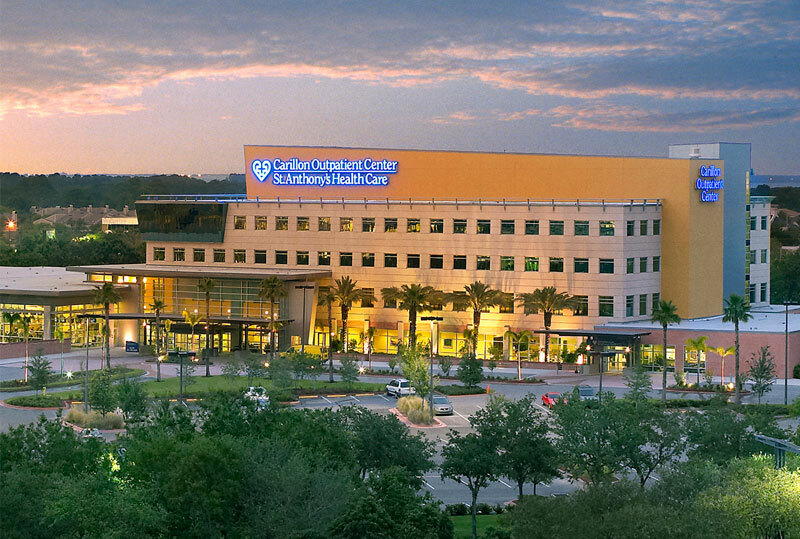 Tampa General Hospital is a level one trauma center, children’s medical center and heart transplant center for central Florida. 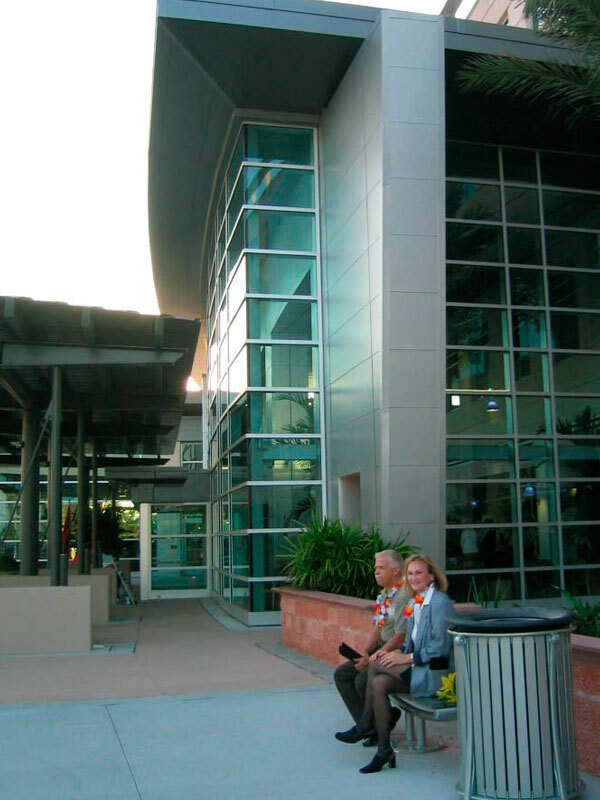 Our firm planned the hardscape and amenity design, outdoor lighting, and landscape and irrigation design to integrate required program elements of the new high-profile facility with its existing predecessor.